This week, CFI, in coordination with LFI, hosted a cross-party briefing in Parliament with Israeli Public Security Minister Gilad Erdan, which was attended by 11 Conservative MPs and peers. Among those in attendance were CFI Parliamentary Chairman and Former Communities and Local Government Secretary, Rt. Hon. Sir Eric Pickles MP, Former Middle East Minister Rt. Hon. Alistair Burt MP, Former Work and Pensions Secretary, Rt. Hon. Stephen Crabb MP, as well as Former Pensions Minister Baroness Altmann CBE. 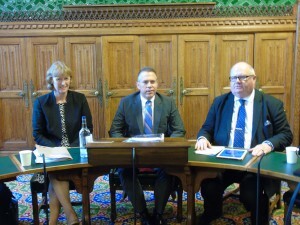 LFI Chairman Joan Ryan MP was also in attendance at the briefing, as well as CFI Honorary President Lord Polak CBE. At the event, parliamentarians were briefed on Minister Erdan’s role as Israeli Minister of Public Security and also as Minister of Strategic Affairs and Public Diplomacy. 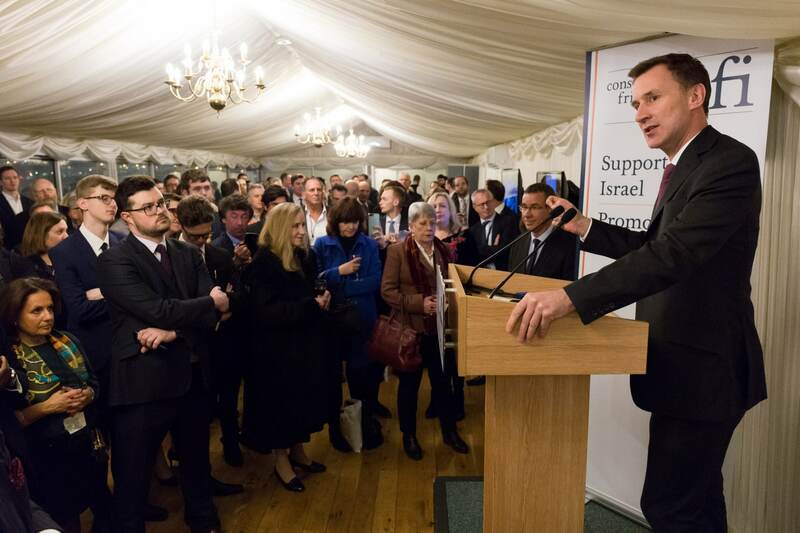 Minister Erdan, who directs Israel’s response to boycott movements and other international and regional challenges, including Iran, told the cross-party MPs and Peers that no decision to boycott Israel has ever had “any real influence”. 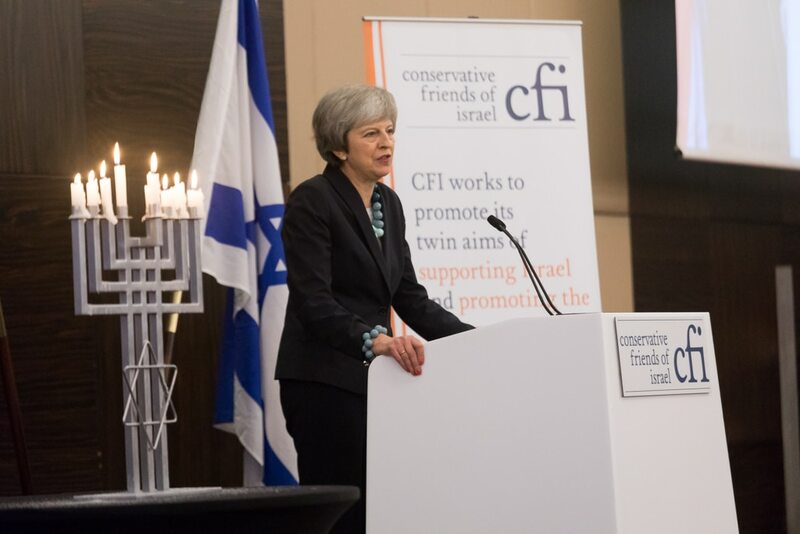 The Minister described boycott movements and attempts to delegitimise the Jewish state as a “strategic threat towards Israeli civilians”. He reaffirmed Israel’s commitment to the peace process, but expressed his regret that under PA President Abbas, there is no partner for peace in the Palestinians and a new leader is needed to revive peace talks. 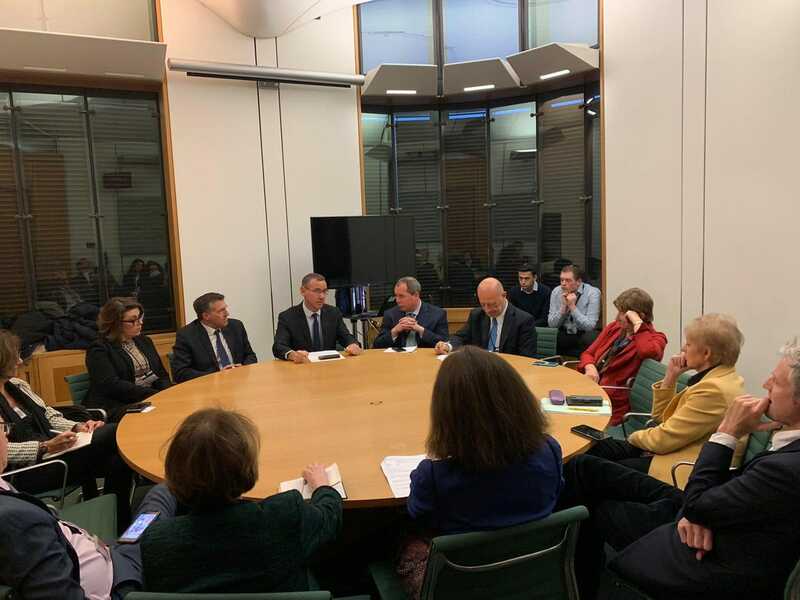 Minister Erdan arrived in London last Sunday to meet with UK Government officials, with a focus on confronting the Boycott, Divestment and Sanctions movement (BDS) against Israel. The Minister met with Secretary of State for Communities and Local Government, Rt. Hon. Sajid Javid MP, to discuss the UK’s decision earlier this year to ban local councils from boycotting Israel. He also met with Universities Minister Jo Johnson MP in order to discuss the strengthening of ties between British and Israeli higher education institutions, in response to boycott efforts against Israeli academia. Minister Erdan additionally met with Home Office Minister Ben Wallace MP as well as the Minister for Internet Safety and Security, Baroness Shields, and was given a tour of the UK’s Counter Terrorism Internet Referral Unit to further learn how British police use advanced technology to combat cyber crime.